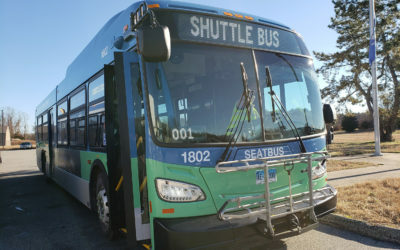 SEAT’s bus fleet is funded with 80% Federal Transit Administration capital grants, and 20% State of CT capital grants. All of SEAT’s buses are equipped with modern HVAC systems to ensure customer comfort for the extremes of New England weather. 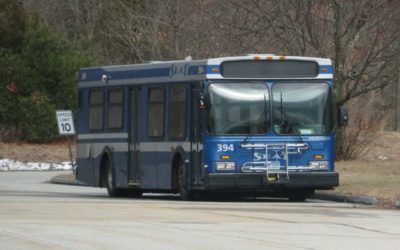 These buses were purchased as options on the State of CT Bus contract. They are clean diesel (Cummins) with particulate traps and catalytic converters. They have a wheelchair ramp, and two wheelchair positions, secured with the Q’pod system. They are equipped with GFI Fastfare fareboxes with bill validators, Apollo security cameras, Motorola two-way radios, Syncromatics GPS and Automatic Passenger counters. They also have a two position bicycle rack mounted on front. They are painted in SEAT’s new color scheme. 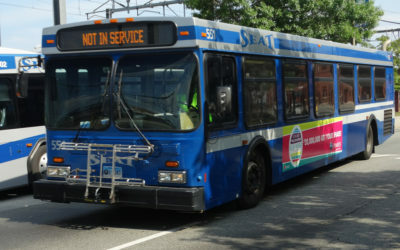 These buses were purchased as options on the LANTA (Allentown PA) Bus contract. They are hybrid diesel-electric (Cummins/BAE) with particulate traps and catalytic converters. They have a wheelchair ramp, and two wheelchair positions. They are equipped with GFI Fastfare fareboxes with bill validators, Apollo security cameras, Motorola two-way radios, Syncromatics GPS and Automatic Passenger counters. They also have a two position bicycle rack mounted on front. They are painted in a special scheme intended for service to Bradley Airport, which was not implemented. We plan to repaint them in the new scheme in 2019. 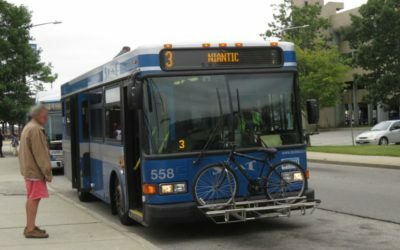 These buses were purchased through the State of CT Bus contract. They are clean diesel (Cummins) with particulate traps and catalytic converters. They have a wheelchair ramp, and two wheelchair positions. They are equipped with GFI Cents-A-Bill fareboxes, Apollo security cameras, Motorola two-way radios, Syncromatics GPS and Automatic Passenger counters. They also have a two position bicycle rack mounted on front. They are painted in an old CTTransit color scheme. 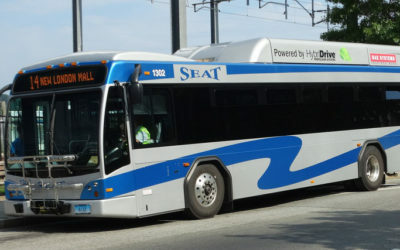 These buses were purchased as options on the Greater Hartford Transit District Bus contract. They are used for SEAT’s ADA Paratransit (demand-response) service. They are gasoline powered with catalytic converters. They have a wheelchair lift, and four wheelchair positions. They are equipped with Diamond Dropboxes, Apollo security cameras, and Motorola two-way radios. They are painted in a simplified overall white scheme for ADA purposes. 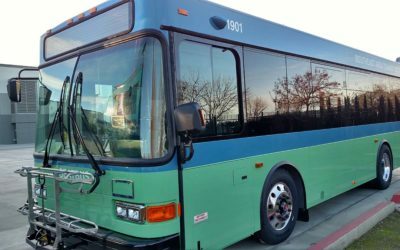 Previously some of our long-standing workhorse buses, the Gillig Low Floor 29’FT bus provided HVAC to our passengers, as well as a more efficient powertrain than previous vehicles. These vehicles also offered ADA ramps from the front doors, and bike racks on the front. 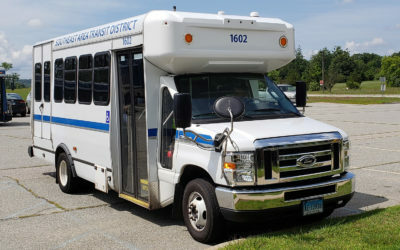 Previously some of our long-standing workhorse buses, the New Flyer Low Floor fleet replaced our older vehicles when first introduced, and provided efficient and reliable transportation with more comfortable interior accommodations. These vehicles also offered ADA ramps from the back doors, and bike racks on the front. These vehicles were used as part of our fleet in the early to mid 1990’s, providing reliable and efficient service to passengers throughout our service region. 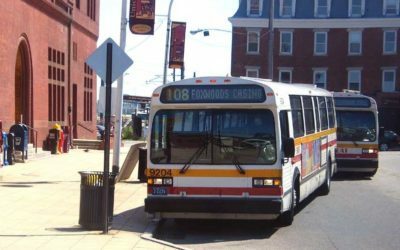 These vehicles offered heat, and adjustable windows to passengers.Our first vehicle, 9137 was a previous workhorse of CT Transit. 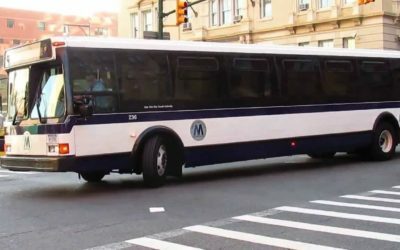 These vehicles were SEAT’s first buses, and were used for a short period as they were – like all 1980’s Grumman 870 buses – plagued with structural defects and were quickly retired to be replaced with the 1991 MCI TC40 buses. *Please note that the picture provided for the 1980 Grumman 870/Flxible Metro is of a similar MTA model, not of a SEAT vehicle as we currently have none on file.